Breaking Free is a fast, lyrical contemporary showcase solo for intermediates of all ages that is also part of the New Horizons songbook. Music by Jennifer Eklund. Great piece!! So dramatic and showy. My teens especially love this. great piece with soul seriousness and just enough rhythm and breaking high points to keep it light and uplifting .Beautiful! This piece is the ultimate student saver! 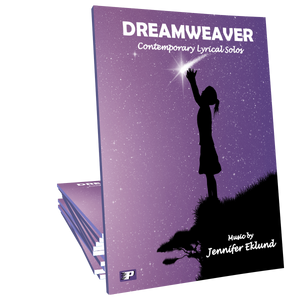 If you have an intermediate to late intermediate tween or teen student on the verge of quitting lessons, give them this piece! Fun New Age sound and everyone loves it. If you’re looking for a flashy, show stopping piece that your late intermediate students will love, look no further! 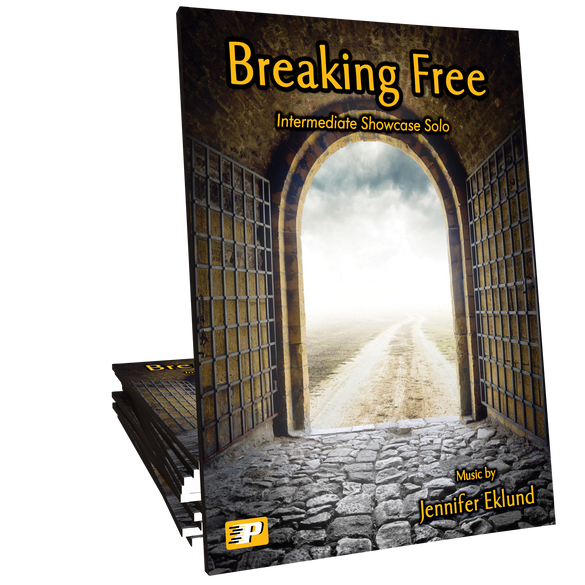 Breaking Free has all of the elements your students will love, and you will love teaching. 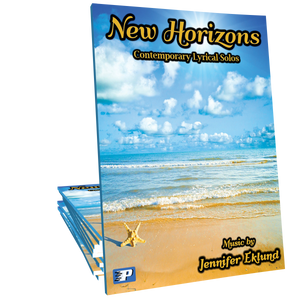 Another winner from Jennifer Eklund!